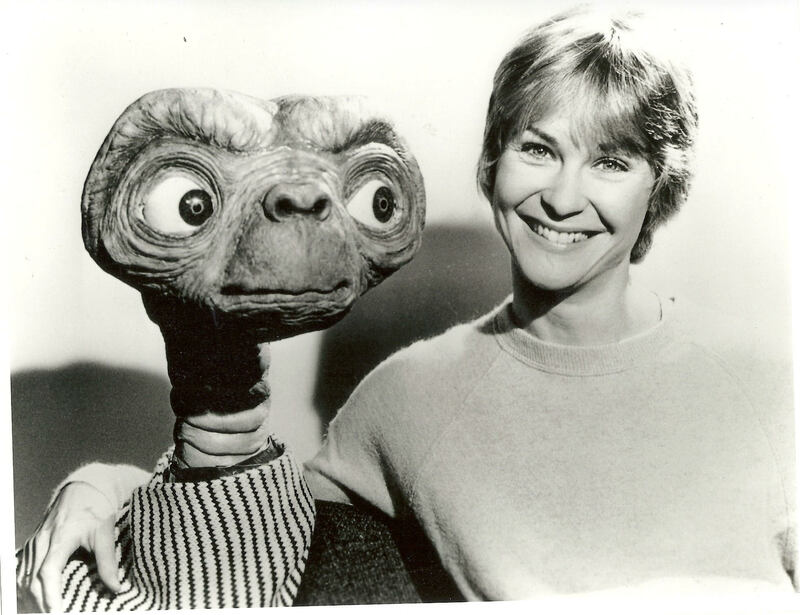 Actress Dee Wallace has quite the work resume; her roles in films like The Hills Have Eyes (1977), The Howling, Cujo, Critters, and the iconic E.T. The Extra-Terrestrial, certainly make for an amazing career. She’s also been busy working on new projects. Popternative had the pleasure to ask Dee a few questions ranging from her most recent work to her opinion on Netflix’s hit Stranger Things. Popternative: You have three horror movies coming out. Talk a little bit about them and what drew you to taking on the amount of horror movies you have done over your career. DW: Death House is a film I did with my friend, Harrison Smith. It is a different, raw horror film laden with a lot of horror icons, and it touches upon some interesting themes about evil and gives a really new twist on them. It will be released in January through Regal Theatres. Red Christmas is a film I shot in Australia, and it will go down in history as a horror art film. It’s different and tackles social issues as well. I wanted to do it because the script was really good and the part was another tour-de-force Cujo type performance possibility that really rocked my boat. It’s available now on demand and by Netflix in November. Quija House is a great little project I did some cameo scenes in. It has some exceptionally talented people in it, including my buddy Chris Mulkey. Popternative: ET is one of the most iconic films of all time. Did you know it was going to be as big as it was? DW: First of all, no one knows a film will be a hit! As Blake Edwards said, “If we knew what made a hit, we’d have a lot more of ’em!” But I did know it was a special project, and a film that would greatly affect the world. You could just feel it from the script by Melissa Mathison. I was blessed to have been a part of it. Popternative: Stranger Things pays homage to many films and shows from the 80s including E.T. What do you think about Stranger Things, and has it done 80s sci-fi and horror justice? DW: Absolutely! And I want to be on it! It has style, and they have been able to capture the eighties with today’s spin so that it is very relevant. A huge thank you to Dee Wallace for taking the time to answer our questions – and we hope we get to see her on Stranger Things in the near future! Be sure to follow Dee on Twitter to keep up with all her latest and upcoming projects.